A schoolgirl with dreams of becoming an actress has been invited to the Royal Wedding after Prince Harry and Meghan Markle paid a private visit to her school. Leonora Ncomanzi met Prince Harry and Meghan Markle when they visited Nottingham Academy in December last year. She had already met Prince Harry a number of times before that day but it was her first time meeting Meghan and they hit it right off. During that visit, Meghan spoke to Leonora and promised her a private visit to the academy. Meghan honoured her promise to the student and returned to the school for a private visit earlier this year and spent some time with Leonora giving her acting tips. 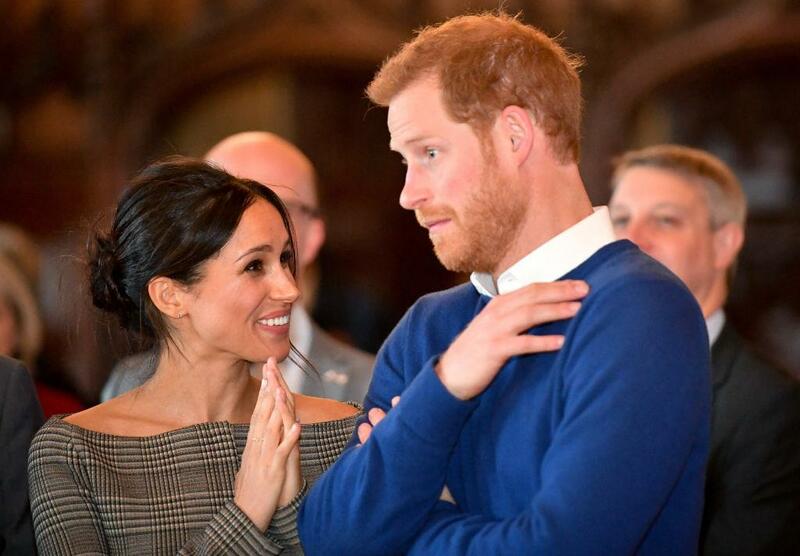 Leonora said she was left "speechless" when she was told by the Palace she would be attending Prince Harry and Meghan Markle's wedding in St George’s Chapel, in Windsor Castle, on May, 19. The 13-year-old has already picked her dress for the big day after being told a month ago about the invite. When I found out that I was invited to the wedding, I was speechless. I am so excited! When my Mum was told I was invited she screamed for five minutes. Meghan is such an inspiration to me. The first time I met her I asked her if she had any advice for me as I want to be an actress like her. She said I should always be prepared to face rejection but to keep following my dreams. I can’t wait to see what she is wearing on the day. I have already bought my own dress too. I’m very proud of my daughter. This is her highest ever achievement. She is desperate to be an actress and so she was so thrilled to meet Meghan. But we’ve had to keep our lips sealed on the details as it is so highly classified.